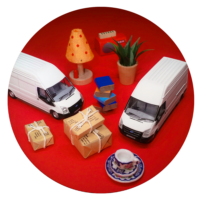 A Specialist Courier Company we deliver, providing Event Support, Storage and delivery services to London, UK and European destinations. 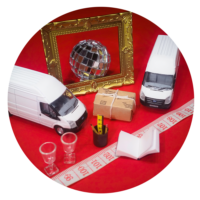 One-off, regular or multi-drop, we have the flexibility, experience and know-how to meet your needs and provide a full service to manage any logistical specifications. Adaptable, tailored to your individual requirements and always engaging every project with a can-do attitude. Specialists in female only services we are an equal opportunities employer and provide for all needs. A compact & versatile team with a proven track record for clients big and small. 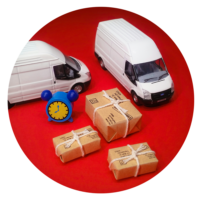 There are no hidden costs, operating unmarked vehicles, we deliver the efficiency you need. On-call support and expertise for your Event, Exhibition or AV move, tailored to your needs. Rely upon us to manage everything, from multi drop to time critical, we’ve got it covered. to lift and shift anything you need.